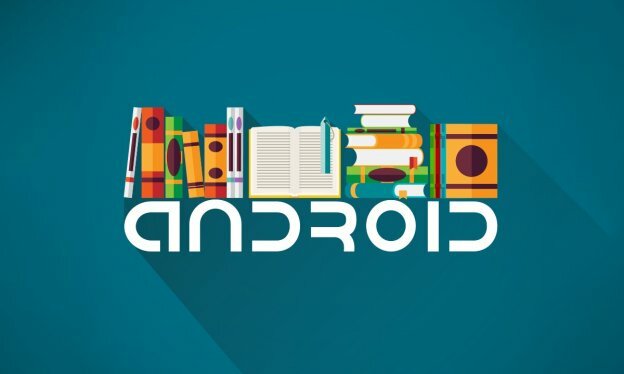 This post is helpful for Android developers as it contains a list of top 10 android libraries list of 2018 that can help them during Android app development with less time and efforts. We have already stepped into 2018 and many of you all might be working on your new android development projects. Well, developing a high-end Android application requires complete dedication, a set of libraries, and Android development tools that help you to save a lot of time and make your app bugs-free. However, Android libraries are being developed by the whole community of developers, so there is no need to reinvent the wheel while developing an app. Moreover, these libraries can help you to develop projects with fewer bugs. And utilizing Android libraries can make a win-win situation for you. MyLittleCanvas is one of the top android libraries for developers in 2018. The library was to facilitate work with canvas on Android, but instead of methods, you can make use of objects now. This Android library is used to achieve feature like a custom underline on a TextView. Moreover, you can use it to implement RectShape, RoundRectShape, TextShape, LineShape, DrawableShape, PathShape, CircleShape with Canvas methods. ExpansionPanel is another feature-rich library from Florent Champigny that gives developers implementation of Expansion Panels (that contain creation flows and enable lightweight editing of an element). With this library, you can set-up multiple expansion layouts to allow only 1 opened at the time. This library is easily comprehensible and the project itself comes with a sample application so that developers can check this out. Moreover, the complete code of this library is under Apache-2.0 license and the sample app is also obtainable on Google Play. A view binding library ButterKnife makes use of annotation to generate boilerplate code for Android developers. This high-end android library is developed by Jake Wharton and it makes your code clearer than before. Using this library, it will be time-saving for developers to write repetitive lines of code. If you want to avoid writing repetitive code like “findViewByID(R.id.yourview), butterknife is extremely helpful for developers to binding strings, dimens, drawables, click events and more. Now, rather than writing setOnClickListener method for every view, you can make use @OnClick annotation that gives click event for single or multiple views. In short, using butterknife library is a lot easier for your project. 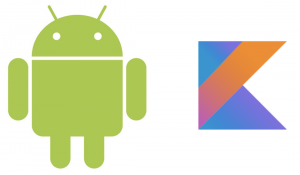 Kotlin-math is another great android library as it is a complete set of Kotlin APIs to make graphics math simpler to write. These APIs are mainly modelled after GLSL (OpenGL Shading Language) in order to make porting code to and from shaders easier. The different types offered by this library are only meant to be value types. There are various APIs that are exposed as top-level functions and not as methods. While developing an android application that has multiple active components communicating with each other, you might be facing different problems. EventBus is one of the best android libraries that was mainly created to solve this problem using the publisher/subscriber pattern. This library has simplified the communication between components, decouples event senders, and receivers.performs well with Activities, Fragments, and background threads. All the different classes that are involved with this library are completely decoupled from each other, leading to code that is less complex and simpler to maintain and debug. Moreover, it has some advanced features like delivery threads and subscriber priorities. It avoids complex and error-prone dependencies and life cycle issues. 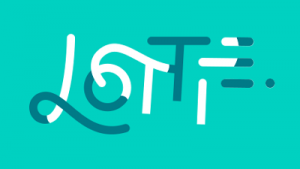 Suggested by one of our Sr. android developers, Lottie is one of the android animation libraries that parses Adobe After Effects animations exported as json with Bodymovin and renders them natively on mobile. With this library, for the very first time, designers can create and ship beautiful animations without an engineer thoroughly recreating it by hand. Currently, it supports with solids, shape layers, masks, alpha mattes, trim paths, and dash patterns. Moreover, the library allows to go forward, backward, and most importantly – it allows to program animation to respond to any interaction. EasyPermissions is a wrapper library in order to simplify basic system permissions login when targeting Android M or higher. Using EasyPermissions, users can check if the app already has the required permissions or not. This method can take any number of permissions as its final argument. Moreover, requesting permissions with EasyPermissions#requestPermissions. This method will request the system permissions and show the rationale string provided if necessary. However, the request code given must be unique to this request. 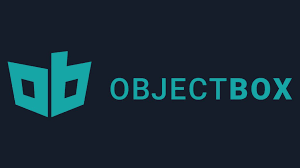 ObjectBox is the most used android library that allows app developers to devote their valuable time to what makes their apps stand-out and not for storing and retrieving data. Moreover, this library is an object-oriented embedded database and the right alternative for SQLite. This is incidentally well-suited for IoT. It also allows users to avoid different repetitive tasks and offers a simple interface to your data. In addition to this, ObjectBox is specially optimized for performance and designed to save app developers from dealing with SQL. Activity Recognition API allows users to recognize the current activity of users like walking, driving, or standing still. Android developers, who are making use of this library, can request activity updates by pressing the “Request Updates” button and stop receiving updates using the “Remove Updates button. Moreover, the sample makes use of an IntentService to process detected activity changes, which are sent using ActivityRecognitionResultobjects. The IntentService will get a complete list of probably detected activities and broadcasts them through a BroadcastReceiver. With Smart Lock for Passwords on Android, developers can automatically sign users into their app using the credentials they have saved. Moreover, they can also save both username-password credentials and federated identity credentials. You can easily integrate Smart Lock for Passwords into your app by using Credentials API to retrieve saved credentials on sign-in. Make use of it successfully retrieved credentials to sign the user in or use the Credentials API to rapidly onboard new users by partially completing your app’s sign in or sign-up form. So, these are the top 10 open source Android libraries 2018 that Android developers should check out in this year. Using these libraries, they can save a lot of time and efforts that they spend on developing an Android app from scratch. 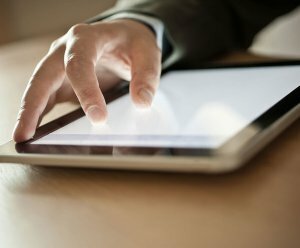 However, if you have any query on Android development with Kotlin or confusion related to these android libraries, how much does it cost to develop an Android app or Android libraries list or want to know how these libraries can be useful in your android app development project, you can consult us that is totally free. Just fill the below-given form to know about Kotlin for Android development and one of our sales representatives will revert to you with the optional solutions to all your queries. This page was last edited on March 19th, 2019, at 8:49. Flutter Animation: How to Create Registration Screen for Password Verification in Android & iOS App?